Customers are invited to visit Crazy 8 stores for 30-50% OFF all merchandise. 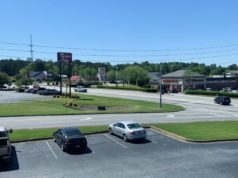 The City Menus spoke with a Douglasville store associate who shared the local store continues receiving new merchandise that is included in the ongoing store-wide sale. 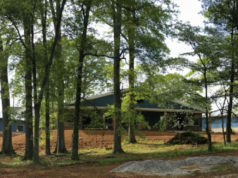 A local contributor to The City Menus also shared the Newnan Crazy 8 store is offering the same sale. The store offers sizes from 6-months to size 16. Be sure to take advantage of the ongoing sale while supplies last. 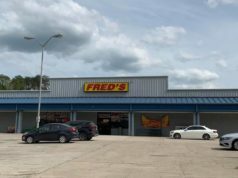 An official closing date has not yet been released for either local store. 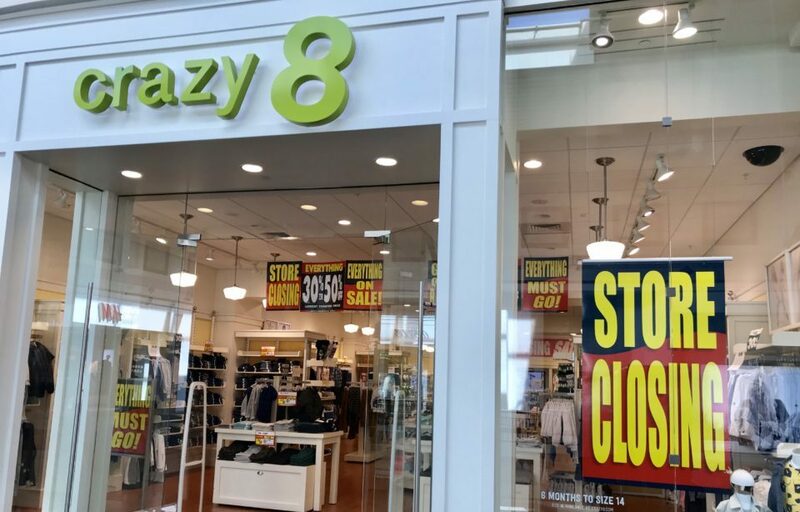 The City Menus first shared the news of value-oriented clothing store Crazy 8 closing all of its stores in December of 2017. Read more below.